Last month I took a family holiday to Phuket in Thailand. We stayed at the Centara Seaview Resort in the small village of Ban Khao Lak. 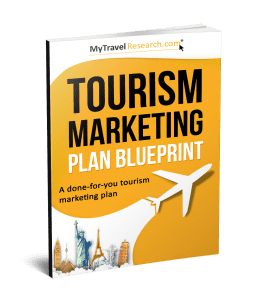 After going through my own traveller path to purchase and being a travel researcher, I took the task on self analysing every step of the way. Here is the story of my own traveller path to purchase. 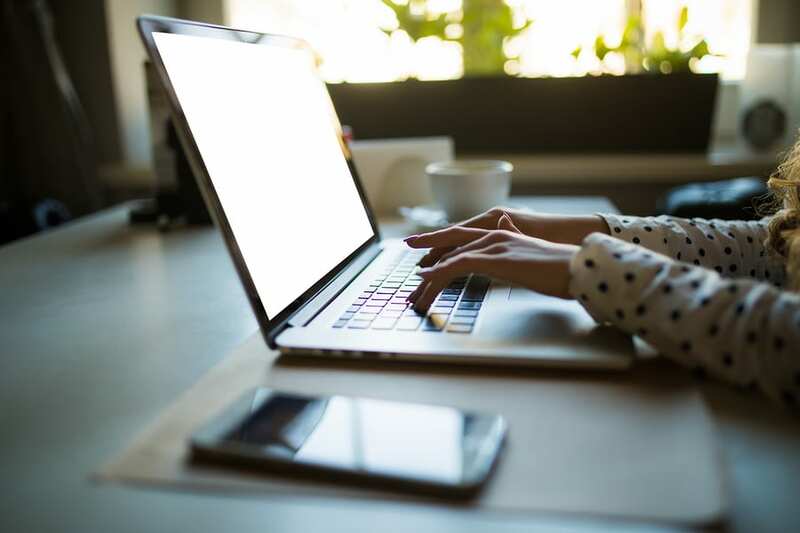 As a traveller and a Mum researching a holiday, these are things that are pretty standard, yet is was very difficult to come across information on hotel websites with this information. Or, enough information for me to say "Yes, that's the one for us". I was feeling what I hear in countless focus groups about family travel. We researched caravan parks and resorts in Australia. I often questioned the value for money mainly because there was not enough information pertaining to me that made me confident I was going to make the right choice. In any accommodation provider other than a Caravan Park, we would have needed to take 2 rooms. Including food and activities, this option became cost prohibitive. I was still spending a considerable amount of money. So when I searched, I wanted information, images and videos. Yes, some properties did supply this, but it was all pretty basic. For more information on the properties and for me to form a decent opinion I had to head over to Tripadvisor. So I did what many others do. Looked at my options overseas. My overseas search was triggered by an advertisement I saw in my Sunday travel section. Jetstar fares to Phuket were advertised. I had never travelled on Jetstar before and to be honest, was pretty anxious about ever travelling Jetstar International. However, the fares looked like exceptional value. It was low season and I had the add-ons to consider, but still it looked compelling. My kids are used to travelling long distances. We are ' road trippers'. It is nothing for them to travel 1000 kilometres in a day in Australia. So I thought, what do we have to lose? Booked. Then we had the task of finding, the 2 bedroom accommodation, kitchenette, and 'stuff to do'. The stuff to do was more important considering we were there in the wet season. Mind you, my kids swim rain or shine. So off I went. I had similar issues in finding enough information to satisfy my needs. However, there was something that lead to a compelling choice for me. I still went to Tripadvisor for more information of the top 3 in my consideration set, I had narrowed it down. What made me choose the Centara Seaview Resort in Khao Lak was that it had 2 bedroom apartments with a small kitchen offering exceptional value in the low season. The resort had all the bells and whistles with amazing pools as most resorts do in Phuket. But something pretty outstanding made me choose this hotel. It was Karin Jongman, the General Manager of the Centara Seaview - even before I had arrived. Even before I booked. Travellers on Tripadvisor were clearly impressed by Karin. The way she made herself present in the resort, getting to know all of the guests. I got a true sense of the vibe she instills in this hotel by the reviews. But there was something else more impressive about Karin. She responded personally to every single review no matter how great, neutral or bad it was. And she responded like she really cared. Her way of responding to reviews was thoughtful and articulate, no matter what the review was. Karin's review responses are what got me over the line and what got me to book her hotel. I decided when I was there, I would interview Karin for this blog and see what her secret was. So here is her story. Karin Jongman, an experienced Hotel Manager shared her philosophy and experiences with us after she captured the attention of travellers when she is personally responding to reviews received by her resort. Great reviews aren’t always easily earned, but all feedback, whether positive or negative, is important. Karin Jongman, is a prime example of the importance of responding to reviews and recognising the game-changing effects of this to the establishment. Karin graduated from the Dutch Hotel School, The Hague in 1995 with a Bachelor’s Degree in Hotel Administration. After establishing a successful international career, she commenced as General Manager at Centara Seaview Resort in 2015. Karin has successfully converted her activity of responding to reviews into a bigger opportunity for Centara Seaview, taking both positive and negative feedback into consideration to further improve the resort’s services. “Even if a review is negative, you can still pick up some points and thank the guest for their contribution. 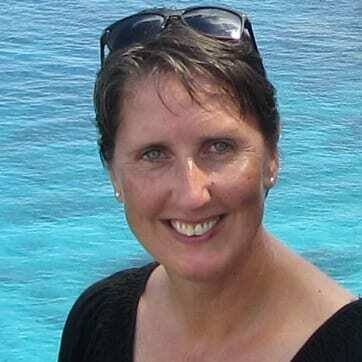 With her honest way of responding to reviews, Karin has been able to gain the trust and interest of travellers, and has established open communication lines with both new and returning customers. Communication is one of the greatest aspects of every business. Achieving effective communication with staff and customers can be a rare find for hoteliers, and creating a solid foundation for internal communication has been Karin’s primary objective. Karin has been an impressive role model to her subordinates as a leader who doesn't just do responding to reviews, but also a leader who takes advantage of every opportunity and understands that the customer experience is a great source of information. Karin is devoted to distinguishing her property from others, including encouraging staff to be proactive in engaging customers in order to create a comfortable environment that will ultimately culminate in a trustworthy relationship between the business and its customers. “Our guests stay for an average of 14 days and it’s important our staff engage with guests. 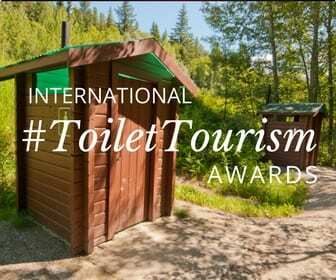 Somehow we need to make a difference, and in our case, this difference is providing a top service.Often our guests are looking to have a conversation about Thailand. They're looking to enhance their experience by exchanging ideas with somebody who lives here. Karin’s objective for Centara Seaview has been admirable, and focusing on improved communication has resulted in a top service that every customer desires. Establishing communication that is effective in influencing both staff and customers is not always easy. One of the most common obstacles in the service aspect of a business is language barriers. “Many of our staff are very limited in their English. Initially, this was a major problem, so we began employing international trainees and I began forming my own management team. Three years later we have no more complaints about language. Karin sighted a particular example of an employee who manages to successfully engage guests despite language barriers and the effect can be paralleled to the benefits of responding to reviews. We personally got to know this staff member 'Batman' who features in many reviews. With its captivating scenery and wonderful accommodation, it’s not hard to see why Centara Seaview receives a lot of positive feedback, however, there will always be some negative reviews that echo through to management. 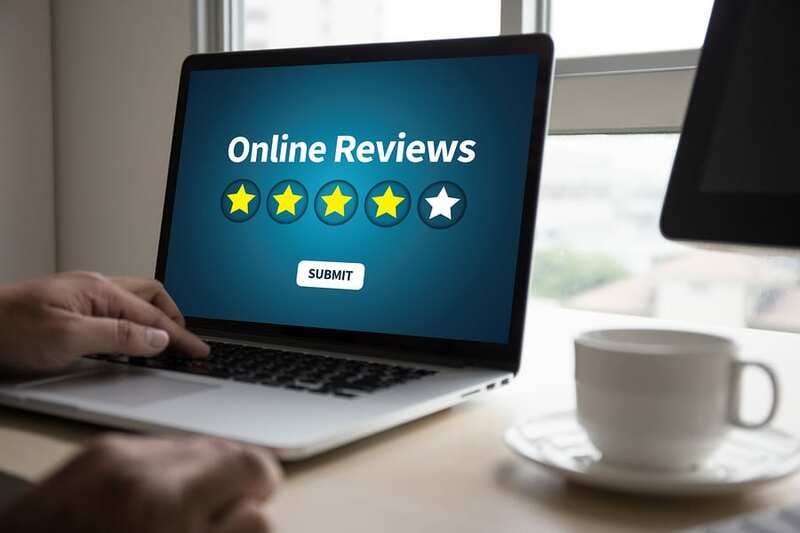 In these situations where you must know What to do with a negative review, Karin shares her way of responding to reviews and stresses that every review, both positive and negative, should be handled with the same respect and professionalism. As your business grows and evolves, so does your customer base. Use communication as a bridge towards your company’s development. All feedback, both positive and negative, contains information about your performance that you can use for the future. As well as communicating and being reactive to guests, Karin prompts her staff to be proactive. 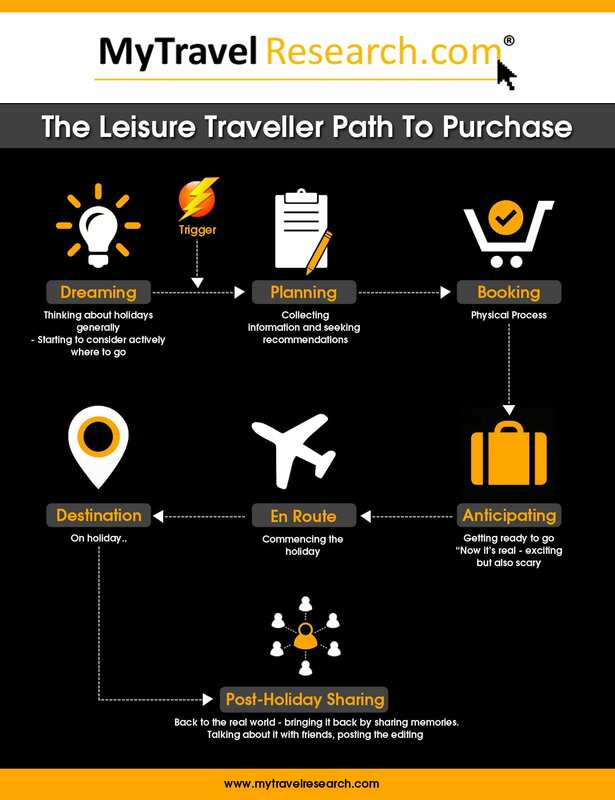 This helps to prevent any negative experiences from the guests that are not dealt with and may end up not being solved immediately and lead to a catastrophic negative Post-holiday Sharing stage of the Traveller Path to Purchase. “By reacting to guests during their stay, we can make them happy. Don't wait until they leave and then receive a bad review. Being interested in all my guests is the best way to learn where and how we should prioritise our improvement and our action. “Usually people get in contact before they actually make the decision to book, and that's the best way. If I can get in touch with somebody before they even come, it's great. "It’s ideal if you are able to offer a solution while the guest is in the hotel. Unfortunately, a lot of people will wait until they get home and then send negative Tripadvisor comments. This is what we are trying to avoid by engaging." Clearly, communication is the key towards success. Effective communication is required to produce a top-level service or product to the market. Effective internal (business) and external (customers/guests) communication have proven that proactive influence is a great aspect of operating a business. Coming from guest or customer, responding to reviews, whether positive or negative, help take you one step closer to solving each issue. Ensuring your responses are as sincere and professional as possible will reflect your business’ image. I believe that what I went through is what many other Australian families go through. While many operators cry "how can we compete with Asian destinations on price" we need to accept that we can't. So, we need to look at other ways to make our value proposition compelling (yes you can do this). When you are competing with Asian hotels run by the likes of a Karin Jongman, you need to work harder, smarter and your value proposition and website content needs to be compelling.